Benh Zeitlin’s first feature film is a feast for the eyes (the vibrant camerawork fills the screen with energy), a fierce fatherhood drama, a small girl’s personal fantasy tale, and an ode to man’s connection to their home. Most of all, though, it is a prominent example of what amateur actors can bring to the table. 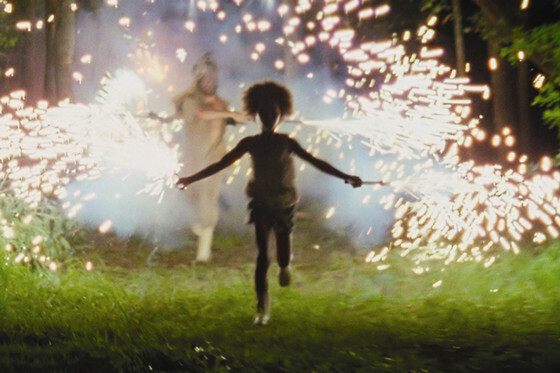 Quvenzhané Wallis, who portrays Hushpuppy, is a true force of nature that unknowingly compelled Zeitlin to rewrite the script so that it was a match for her charismatic personality, while Dwight Henry is a man who has survived several natural disasters caused by hurricanes through his life, and carried his unique real-life experiences to the demanding role of Hushpuppy’s father, Wink. As the movie poster indicates, “Stroszek” is a ballad, and one reminiscent of the old times, just like those our grandparents used to tell us about a storied great uncle of theirs when we were young. 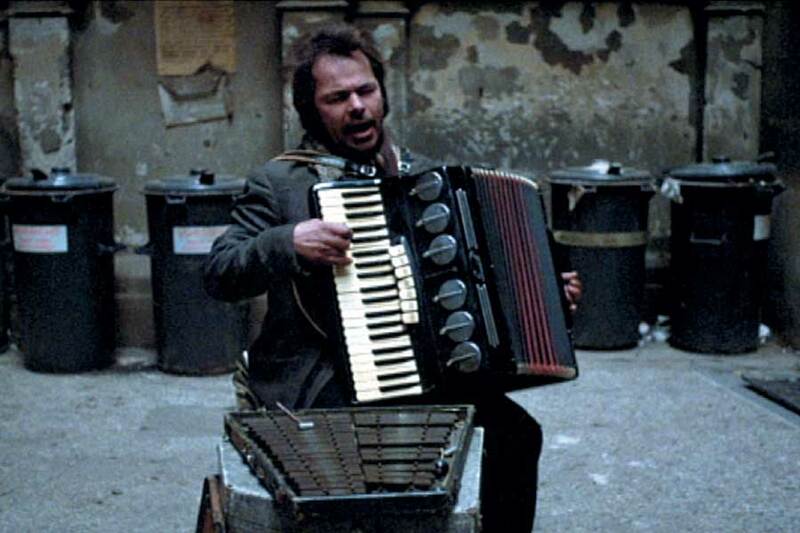 Herzog wrote the eponymous part especially for Bruno Schleinstein (aka Bruno S.), an eccentric self-taught musician with a troubled childhood, who had previously starred in the director’s offbeat biopic “The Enigma Of Kaspar Hauser”. Containing several biographical elements from his life, “Stroszek” is an immigration road drama/comedy of life outsiders (portrayed by non-professionals, too), with an unforgettable and emotional performance from Bruno S.
One of the contenders for the title of “the most influential film ever made”, and also the most well known product of Italian Neorealism, “Bicycle Thieves” is an engaging but also heartbreaking family tale in post-World War II Italy. The foundation of the plot is the economic difficulties of a four-member family in the unemployment- and poverty-stricken post-war Rome, and the de facto need for the father to capitalize on the chance he gets with the new job he finds, which requires a bicycle. When his bike is stolen (blame De Sica’s title for the spoiler), a life-changing chase involving both father and son begins (portrayed by non-actors Lamberto Maggiorani and Enzo Staiola, respectively). If you are not familiar with the name “Leningrad Cowboys”, you have missed one of the most versatile poker-faced bands ever assembled, and one of the most epic American tours ever witnessed. Kaurismäki, one of the most distinctive filmmakers of the last 30 years, and the European equivalent of Jim Jarmusch (who makes a cameo in the film) regarding indie movies, was a friend of the Finnish punk rock group the “Sleepy Sleepers”. 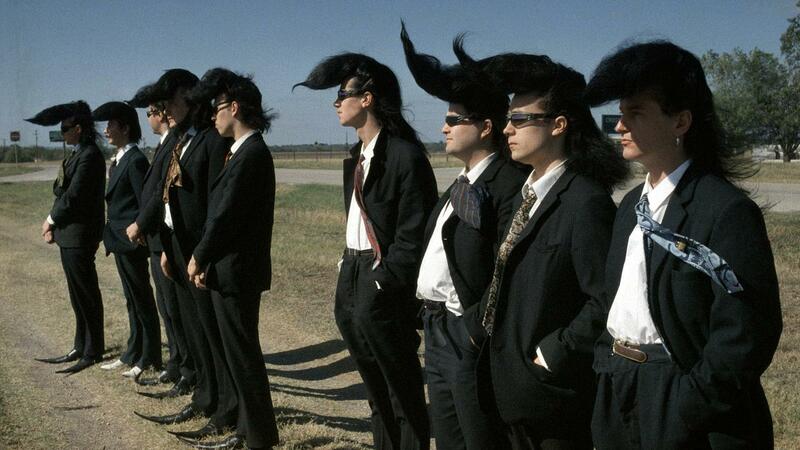 When they decided to form a new band with a different sound and comedic identity (“Leningrad Cowboys”), and started making videos to accompany their tunes, their friend was the chosen one behind the camera, and eventually the one that created a feature-length movie about them. Other than the manager, and the group’s one true fan (both portrayed by Kaurismäki regulars Matti Pellonpää and Kari Väänänen, respectively), all the other roles are portrayed by non-professionals (most of them being the Cowboys themselves); you just need a glimpse of their clothing to understand that the whole movie is the apotheosis of cult. 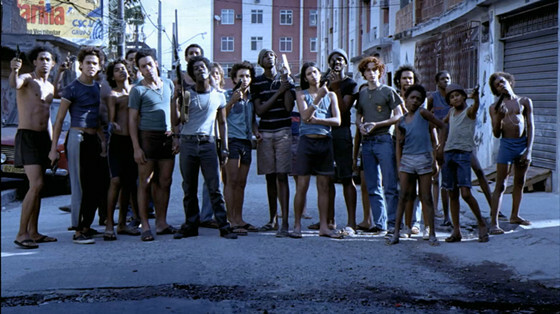 An artistic, due to the two directors’ visually captivating filmmaking style, and also brutal and accurate depiction of organized crime in the Cidade de Deus suburb of Rio de Janeiro from the 60s to the 80s, this Brazilian crime drama masterpiece is loosely based on real events. The movie owes a big part of its success to the authentic performances coming from the real-life favela members of the cast. During the pre-production of the film, all young amateurs starring in it attended a non-traditional type of actors’ studio, where they learned how to use their creativity through improvisation, and move in realistic action sequences. 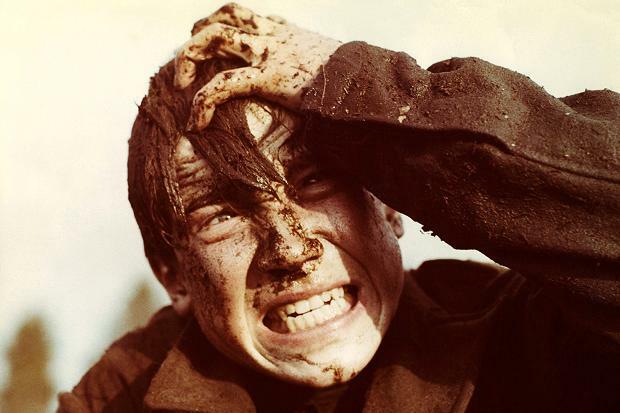 Probably the most unsettling and savagely poetic war movie of all time, “Come And See” follows a young boy’s (brilliantly portrayed by 16-year old Aleksey Kravchenko) participation in the partisan movement against the Nazi occupation of the Soviet Union’s Byelorussian division. Almost every member of the cast is a first-time actor, but that does not affect the quality of their performances. The horror on people’s faces, paired with the dehumanizing deeds executed by fighters of the opposing sides, look absolutely original, realistic and shocking onscreen. Last but not least, the classical music of the soundtrack strengthens the dreadful tone of the film. 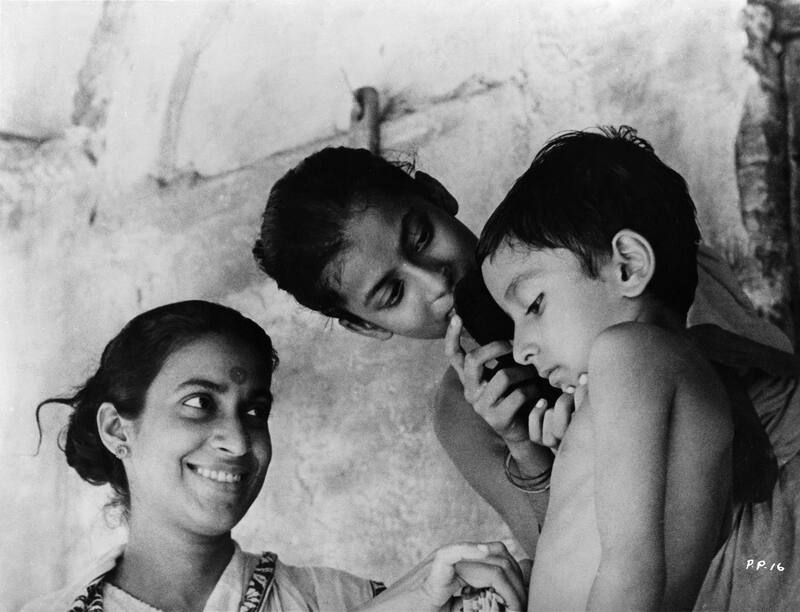 Satyajit Ray’s first feature film, the beginning of the “Apu Trilogy”, is one of the highlights of the Parallel Cinema movement and a world cinema classic. 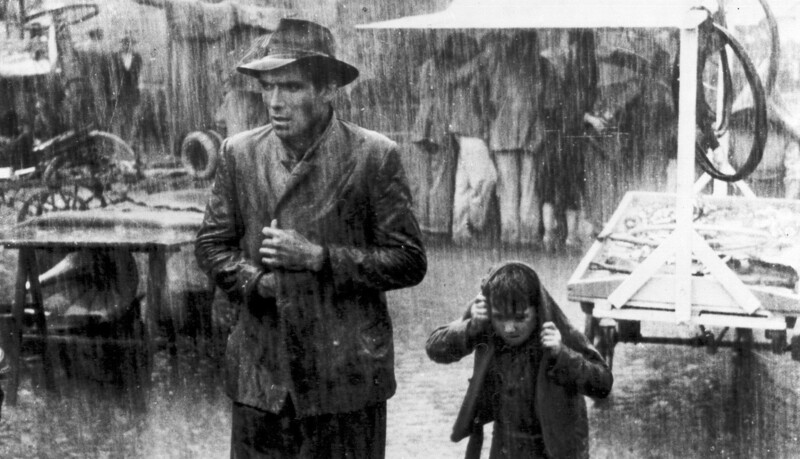 The director had been highly influenced by the works of Jean Renoir – whom he had met during the shooting of Renoir’s film “The River” in India – and the “Bicycle Thieves” by Vittorio De Sica, as shown by his determination to combine social realism with a sense of spiritual idealism (analyzing the theme of the potentiality of well-being despite poverty). Apart from that, the representation of the rural life in the village by both child and elderly amateurs, plus the ravishing soundtrack by sitar master Ravi Shankar, add a strong naturalistic element to the film. 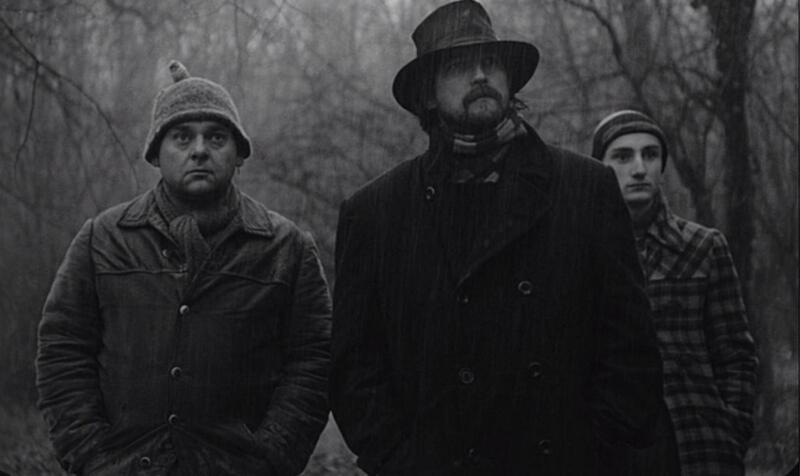 The film adaptation of the eponymous novel by László Krasznahorkai is an apocalyptic arthouse drama/comedy set in the post-communist Hungary; hence the themes of sovereignty over people, and the absence of it are the center of attention. Regarding its legacy, “Sátántangó” is a cinema milestone by any standards; its tango-like structure, the 7½ hours of total running time, Tarr’s typical affinity for long takes, Gábor Medvigy’s hypnotic black-and-white cinematography, and some unique naturalistic performances from a mixed cast of pros and amateurs. Among them is Mihály Víg (who portrays Irimiás), a musician responsible for most soundtracks in Bela Tarr’s filmography. 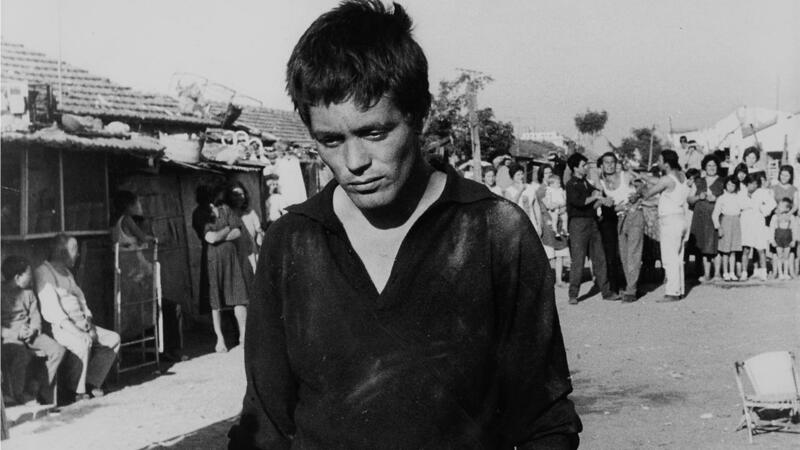 Pasolini’s debut was misinterpreted by many as a new wave of neorealism, in spite of the lyrical nature of the film and the director’s renouncement of the term. Nevertheless, the multi-talented artist would remain influential for his casts of non-professional actors, who portrayed characters of great affliction and rawness. “Accattone” – the “beggar” in Italian – is Vittorio, a man who prefers to live as a pimp instead of getting a steady job and starting a decent family. The pack of lowlife individuals he belongs to and interacts with, along with the scandalous (for the time) moral subjects discussed throughout the film, established “Accattone” as one of the grittiest movies ever. 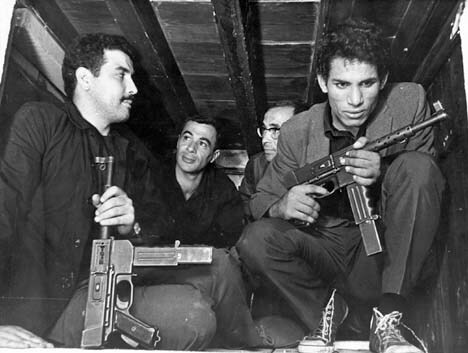 “The Battle Of Algiers” is a historical/political drama with an urban guerilla warfare documentary feel, mainly because of cinematographer Marcello Gatti’s newsreel-like visual style, and Gillo Pontecorvo and Franco Solinas’s screenplay, which succeeded in displaying the main event of the Algerian War from a neutral perspective. All (besides one) performers in the film were non-professionals, with most of them being handpicked by the director on the basis of their physique. Two notable exceptions were Saadi Yacef (one of the leaders of Algeria’s National Liberation Front whose memoirs provided the original inspiration behind the conception of the film, and who portrayed Djafar, a character with several autobiographical elements), and the French professional actor Jean Martin (who had previously served as a paratrooper during the Indochina War and the French Resistance against the Nazi occupation of France, and had also signed the “Manifesto of the 121” a few years prior to the film).